Don’t want to be right at the center of all the downtown action? 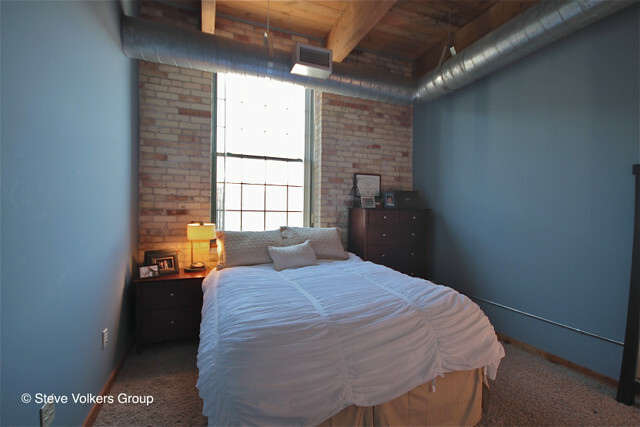 Then location takes the cake at these awesome loft-style condos that sit just north of the city center, directly across from the Grand River and 6th Street Bridge Park near the Medical Mile. Beautiful interiors with the added benefit of secure, underground parking.